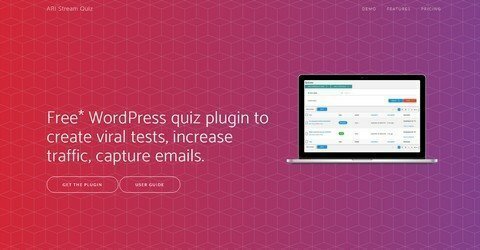 The ARI Stream Quiz WordPress plugin helps to create viral quizzes, supports integration with email marketing services, social networks and a lot of other features. All readers at WP Daily Coupons get 20% discount for ARI Stream Quiz WordPress Plugin by using the coupon code. No time limit.